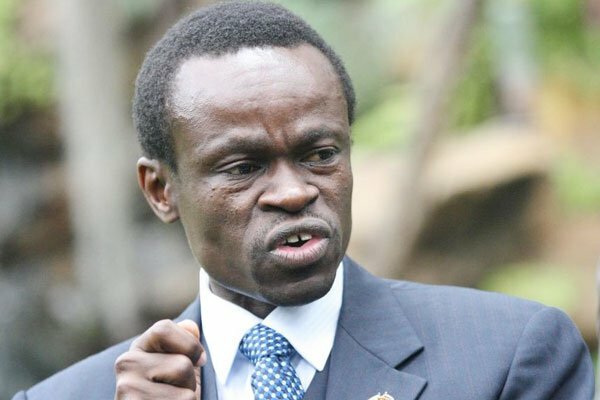 KENYAN academic Patrick Lumumba says Zimbabwe has to create a favourable political, economic and social environment conducive for investments in order to resuscitate the tanking economy. Speaking at a meeting on corporate governance in Harare on Friday, Lumumba said investors required guarantees that the environment where they were committing capital was conducive for them to work productively. “And the confidence that we talked about, that we are meeting investors out there before they come to invest $2,7 billion, they want guarantees. Will we have an environment that will enable us? Is there an environment that will ensure that our industries will thrive? Several foreign investors have been pulling out of the country as an intensifying foreign currency shortage has made it increasingly difficult to repatriate dividends. Lumumba said the country did not lack the human resource to help resuscitate the economy, but the main challenge was a problem of how to manage corporate governance. “There is no shortage of the human resource in Zimbabwe, there is that governance which is critical that we ought to be talking about,” Lumumba said.